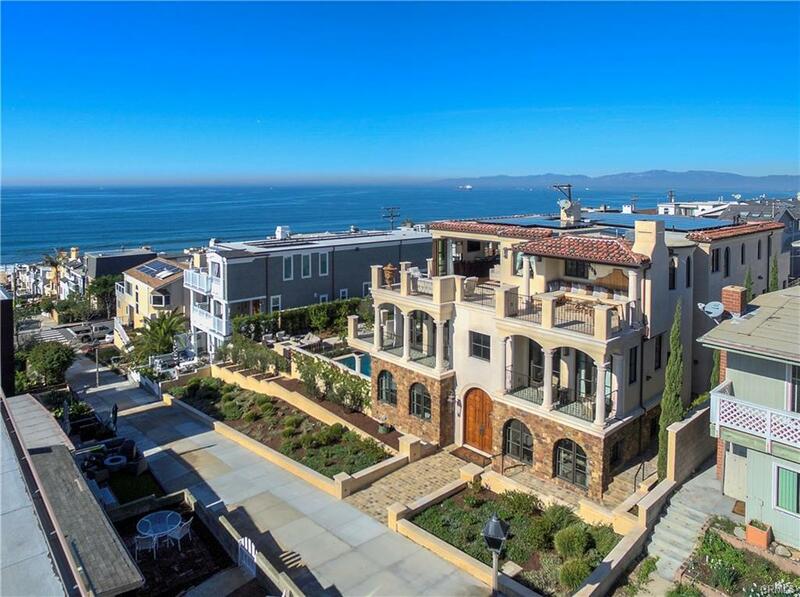 The past year was a good year in general for residential real estate in Hermosa Beach. 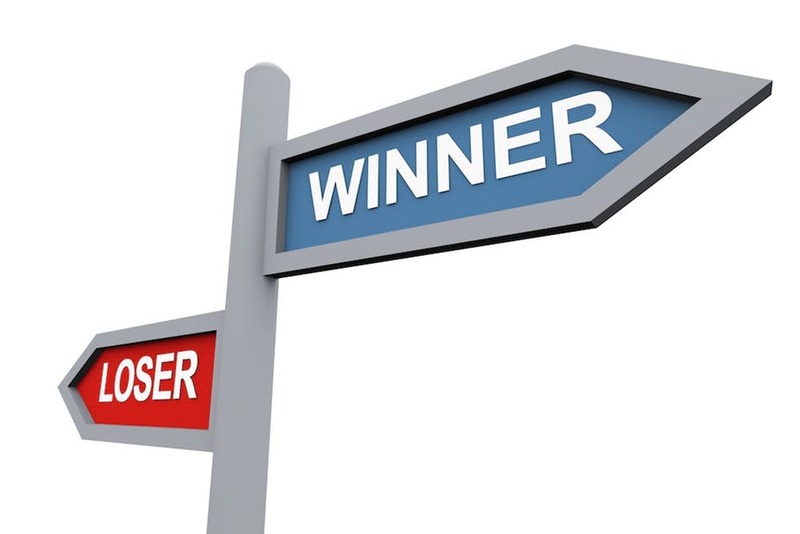 However, in every market, there are winners and there are losers. Here are our picks for each category. 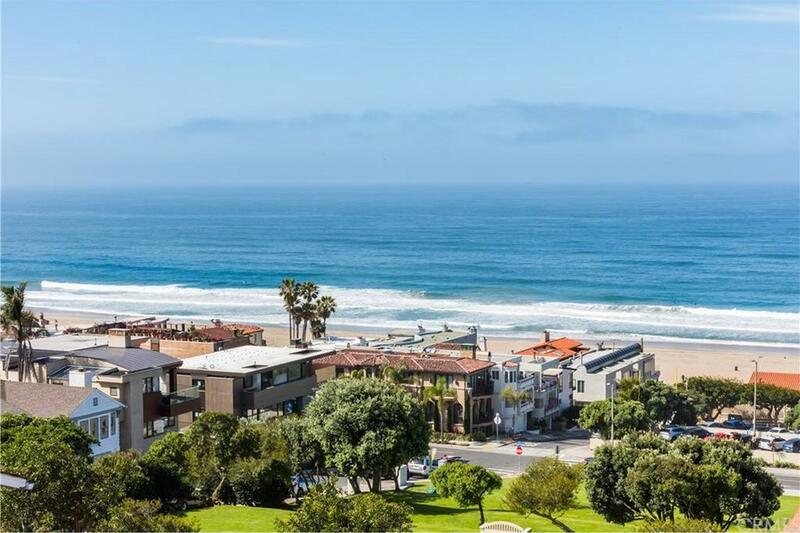 Our view of the biggest winners and losers in the Manhattan Beach residential real estate market for 2018. 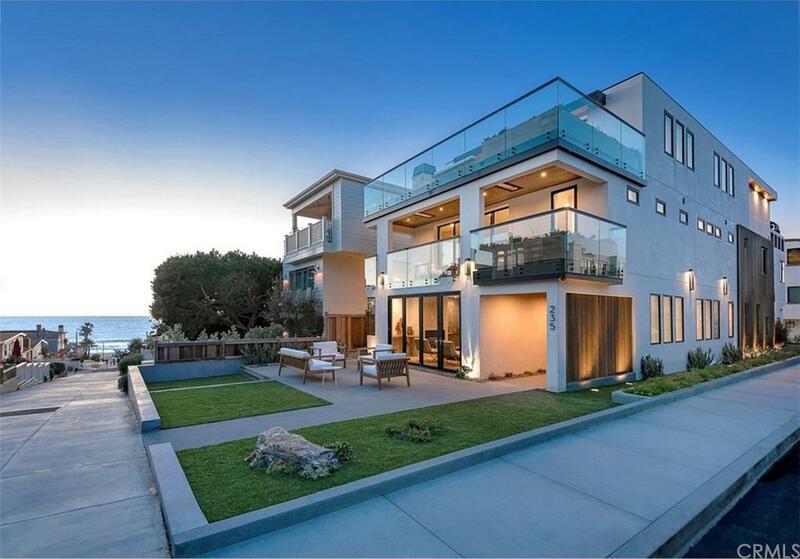 Extremely large lots, many with ocean views, are rapidly being developed in the Manhattan Beach Hill section. Look for a slew of brand new homes in the Hill section in 2020. Will any be available for sale? 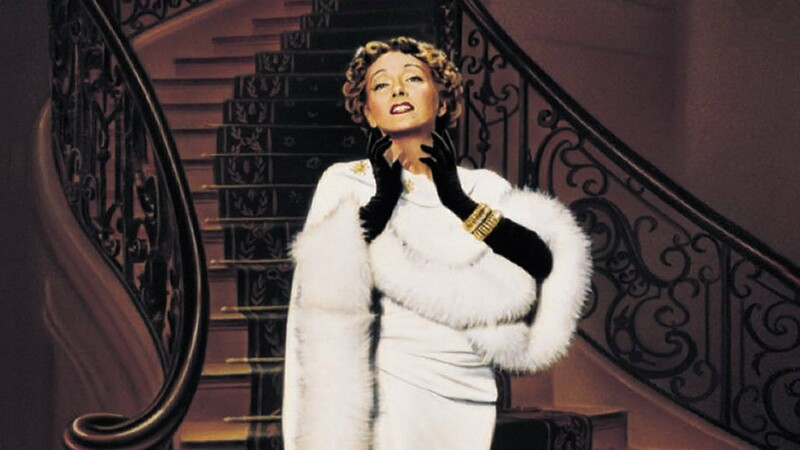 Just as Gloria Swanson proclaimed herself ready for her closeup in Sunset Boulevard, a few homesellers, captivated by the 'reality' tv show Million Dollar Listing LA, have decided their homes were similarly ready for a tv closeup, or at least the cachet of a reality tv agent to help juice their homes' marketing efforts. 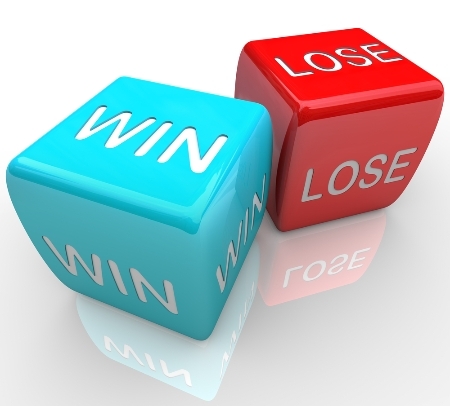 For the results of this strategy, read on. 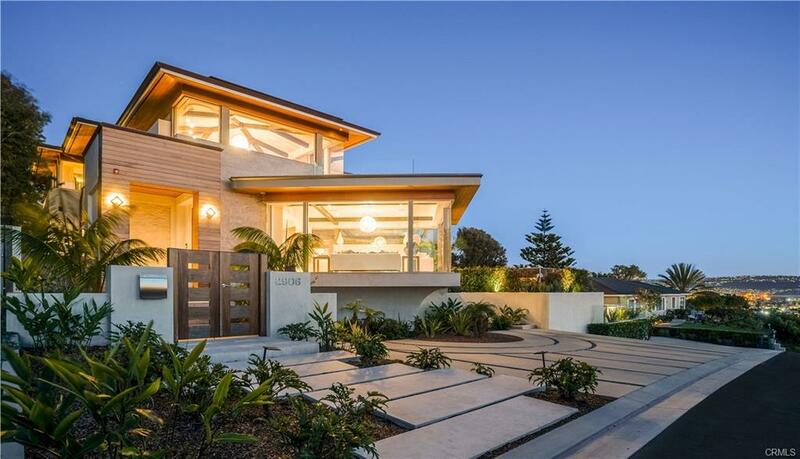 Just as we were reflecting on the market softness at the upper end of luxury home sales here in the South Bay, a super luxurious 3-year old Tree section home listed for $6.7 million sells in a week. 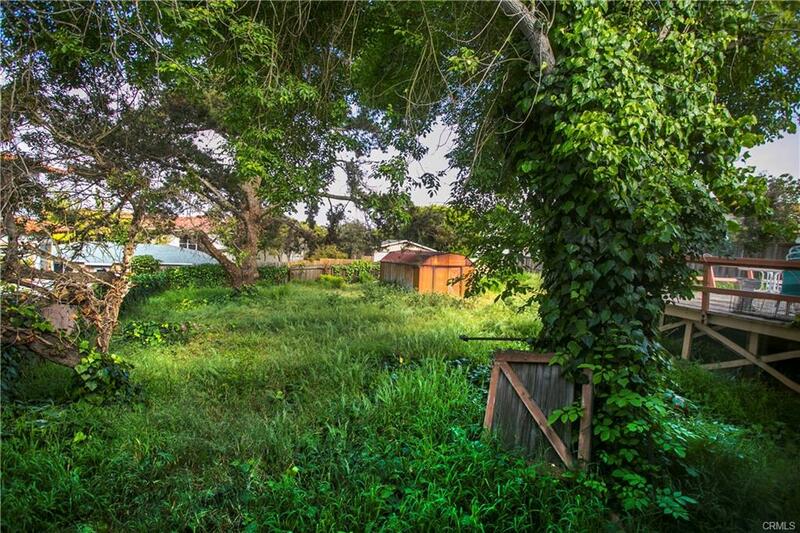 Seems like the real estate gods are toying with us. High-End Homes Getting Harder To Sell? 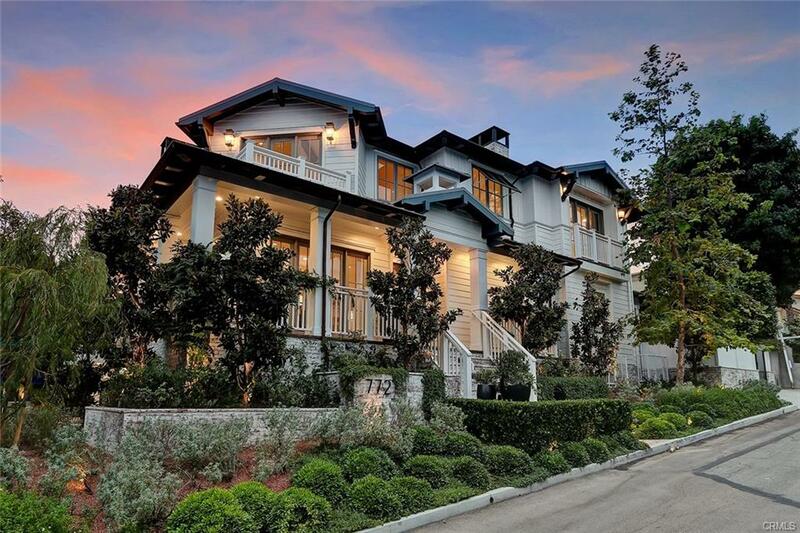 Are upper-end homes sales starting to stagnate in the South Bay? Check out some of the more expensive homes that are still searching for buyers, even, in some cases, with the added publicity of having appeared on hit television shows. 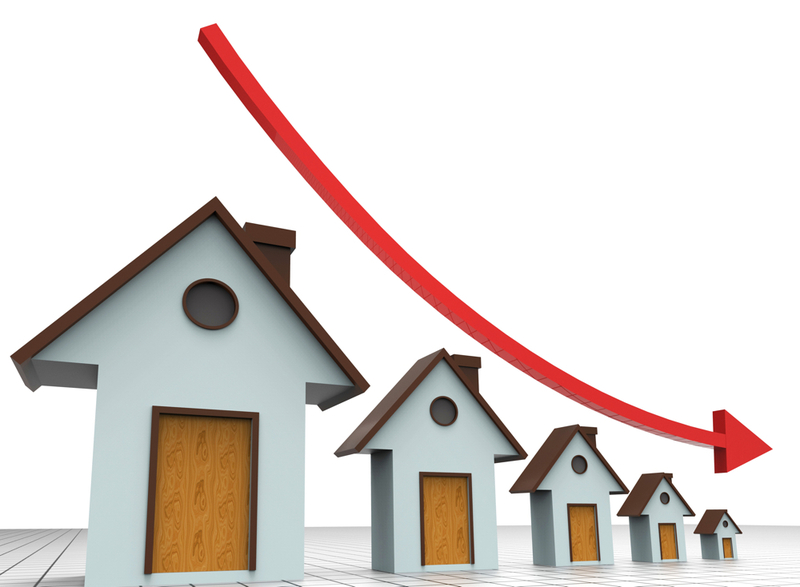 Is the housing market slowing down in the South Bay? The economy is still strong and mortgage rates are relatively low but what does the data tell us? You can find out here. 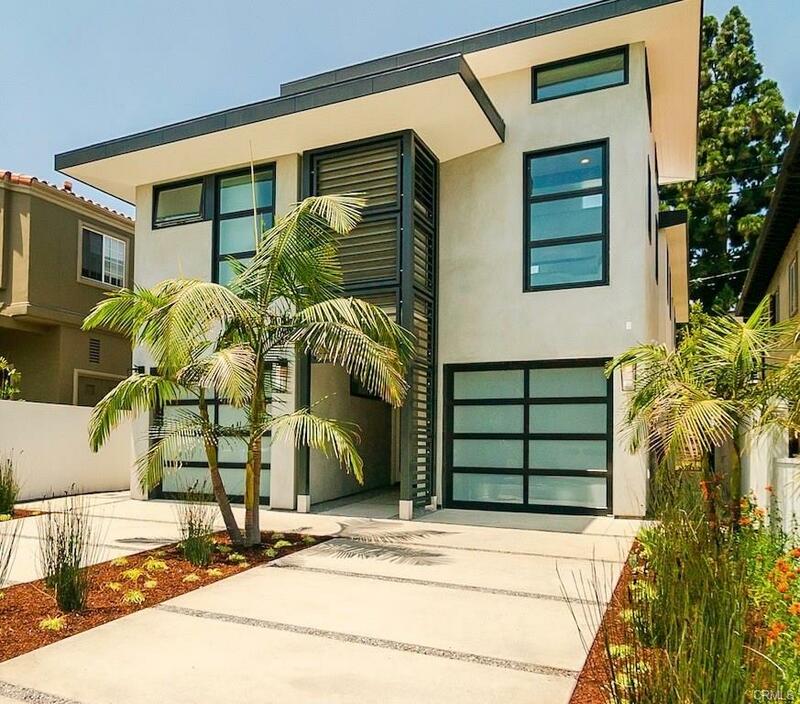 A new offering from Steve Lazar continues an emerging trend toward contemporary-styled homes in the Manhattan Beach Tree section. 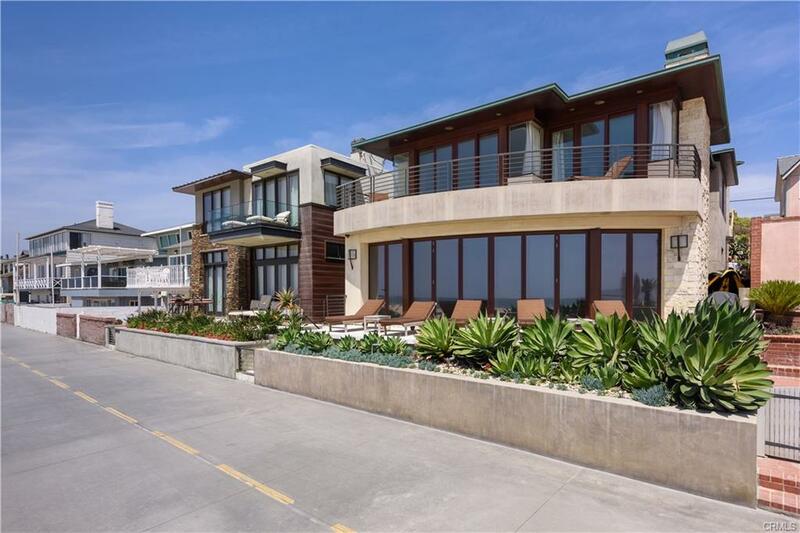 Outstanding views are the hallmark of a newly-listed contemporary masterpiece in the Manhattan Beach Sand section. Best of all, the owner of this single family home effectively owns those views. Some examples of what we mean are included here. 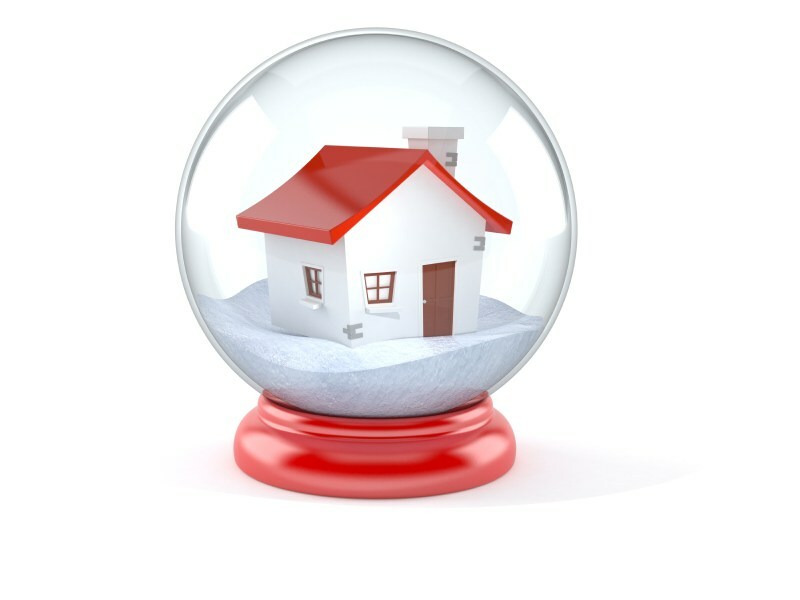 Historically low inventory versus higher mortgage rates and home prices that are already at a multi-year high after a strong 2017 - which of these two sets of factors will determine the direction of home prices this year in the South Bay? Here, we offer our two cents worth. Vote No on Prop 10! Vote Yes on Prop 5! Affordable Housing versus Tenants' "Rights"
Bitcoin Really Is a Thing! What's Wrong With Deducting Mortgage Interest?